The hearing weighs us down. not alone to face the world. Friends make each other better. Help us to find those friends. Help us to be those friends. We ask in Christ’s name. Amen. 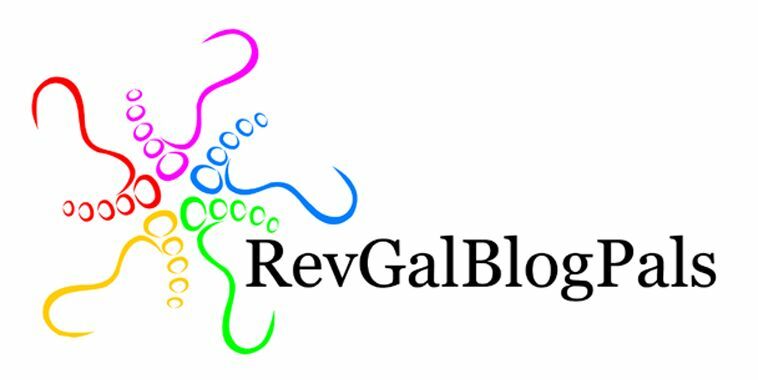 A prayer offered with thanks to God for all the friends who have come into my life through the community of RevGalBlogPals over the past ten years, on the occasion of the organization’s tenth anniversary. This so touched my heart. Thank you, Martha. being touched and moved by them for quite a while. Thank you so much.